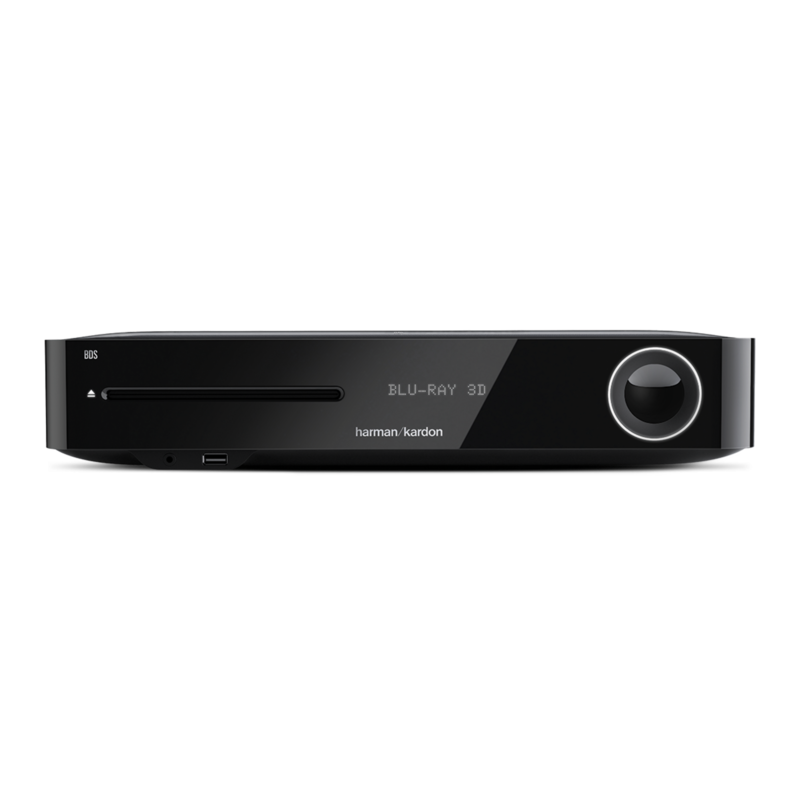 The BDS 280 Blu-ray Disc™ System delivers 65 watts per channel to power your 2.1-channel system. 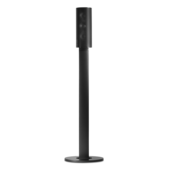 Connect to a powered subwoofer for enhanced low-frequency performance and added theatrical presence. To ensure the most accurate, dynamic sound with enhanced clarity and realism – at even the highest listening levels – a digital power supply provides the amplifiers with all the muscle required – without the weight and bulk of traditional power-supply designs and heavy transformers. The net result is a great-sounding system that’s also environmentally-friendly. 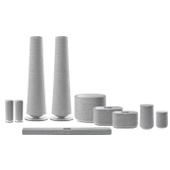 The BDS 280 streams audio from virtually any portable device. For computers with iTunes, Apple iPad, iPhone and iPod touch devices – stream your entertainment using the system’s built-in AirPlay technology. 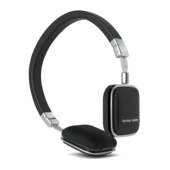 BDS 280’s integrated Bluetooth® technology with HARMAN TrueStream and MultiConnect enables connectivity to almost any tablet, smartphone or laptop. With MultiConnect, there’s no need to disconnect one device between streaming from a second. A front-facing USB port invites you to connect devices directly without the need of an external adapter or a wireless connection. 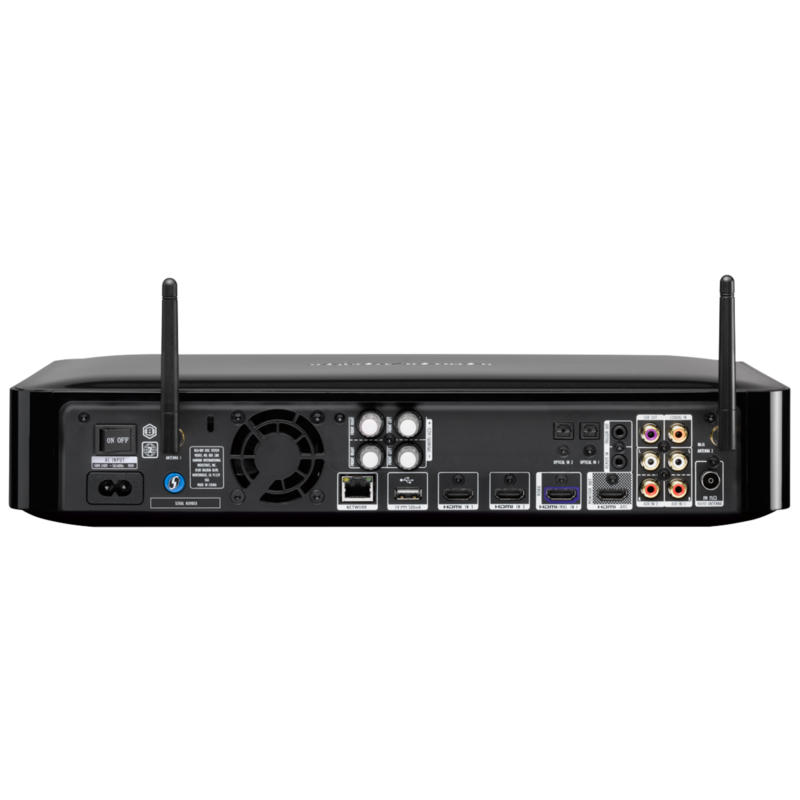 The BDS 280 is also compliant with DLNA 1.5 for music, photos and video, providing multiple options for delivering content over your home network. Connecting your NFC-enabled Android™ and Windows® devices to BDS 280 with Bluetooth is easy and fast. BDS 280 features an NFC sensor which, with Bluetooth® technology-enabled, allows immediate pairing by simply touching your device to the BDS. Place your BDS 280 anywhere. 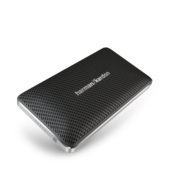 Its Wi-Fi networking capability connects you to your home network without the need for a wired network connection. 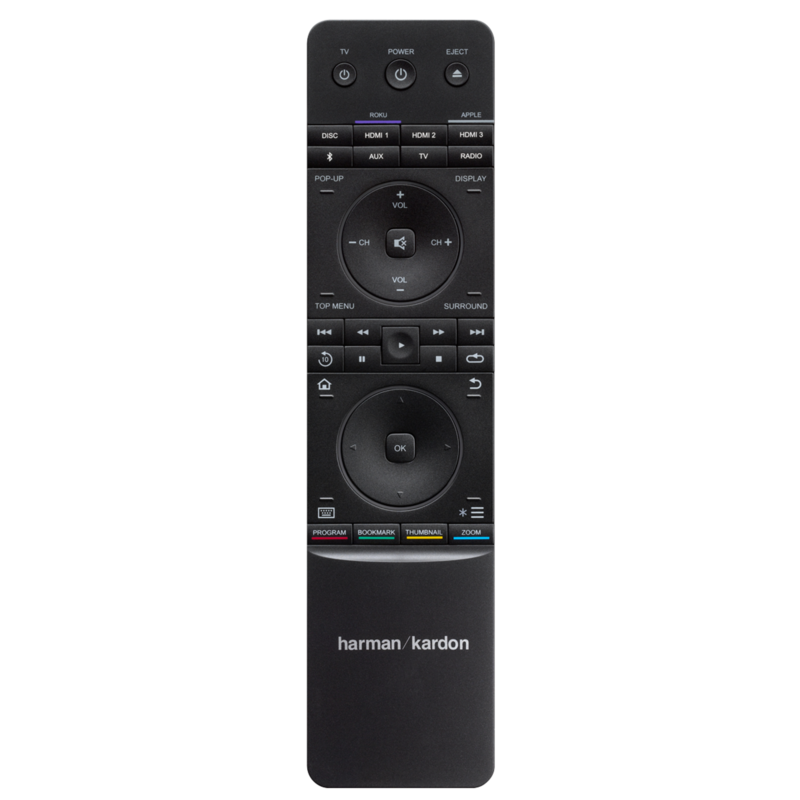 With it, gain wireless access to streaming services, Apple AirPlay, DLNA, receiver updates, and additional online BD-Live™ content for your Blu-ray Disc™ media. Full network connections provide quick access to your favorite online content from, Pandora®, YouTube™ and others (where available). 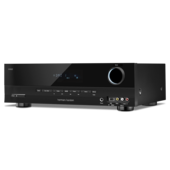 Three HDMI inputs with 3D and 30/36-bit Deep Color deliver full, high-definition digital video at resolutions up to 1080p with full-fidelity audio through a single cable. Experience no loss of video or audio quality from format conversion – just full-impact Hollywood excitement as its creators meant for you to experience it. 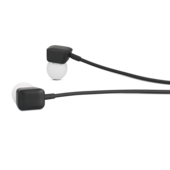 BDS 280’s Mobile High-Definition Link™ (MHL™) interface allows for high-definition audio/video content directly from your camera, phone, tablet or Roku Streaming Stick™. 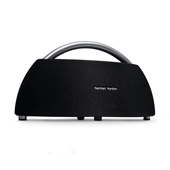 You can send sound from your TV to the BDS 280 without extra cables using HDMI Audio Return Channel (ARC). Enjoy multiple options for audio playback through OMNI BDS 280’s front-panel USB port. Simply connect an iPhone, iPad, iPod or USB stick to play your favorite music-tracks through your home entertainment receiver. Or play back a full complement of video and image formats from compatible USB drives, including MPEG-1, MPEG-2, MP3, WMA and JPEG. 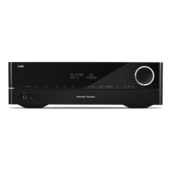 The Harman Kardon BDS 280 is a sleek, high-performance, 2.1-channel, 3D Blu-ray Disc™ System with 130 watts of high-fidelity amplifier power. 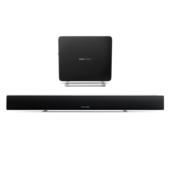 It features three HDMI (one with MHL) inputs with 3D, HDMI Audio Return Channel (ARC), Wi-Fi® connectivity, Apple AirPlay and Bluetooth® MultiConnect™ technology with NFC pairing and DLNA® 1.5. 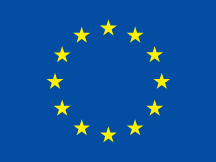 Connect it to online sources such as Picasa, AccuWeather™ and Pandora® (where available). 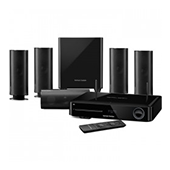 With its Dolby® TrueHD and DTS®Digital Surround, you’ll hear everything as was originally intended. 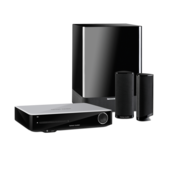 As the world-first Blu-ray system with Dolby Volume, it maximizes listening pleasure at a consistent level without disturbing the neighbors. 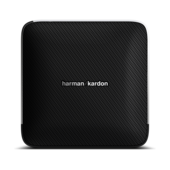 Best of all, it’s a Harman Kardon® product, which means it looks as exceptional as it sounds – by design.